1) We Sell Your Books For You. Non-returnable, commission-based sales to buyers in corporations, associations, schools and government agencies. 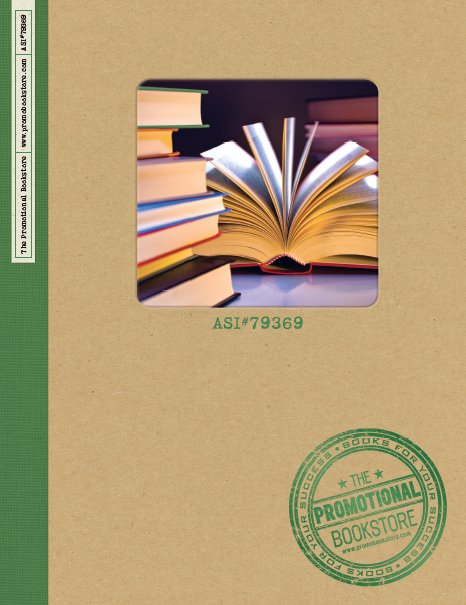 We display your books in a catalog that will be used by 65,000 commissioned salespeople to sell to known buyers. We purchase your books from you when ordered by the reps. Your book will be displayed in our program for as long as it is in print. Learn more or sign up now! Are you getting your share of book sales in the $16 billion non-bookstore market? Now you can, with personal coaching customized to your needs, goals and titles. We can help you develop opportunities in unique market niches, contact buyers and negotiate large-quantity, non- returnable sales.